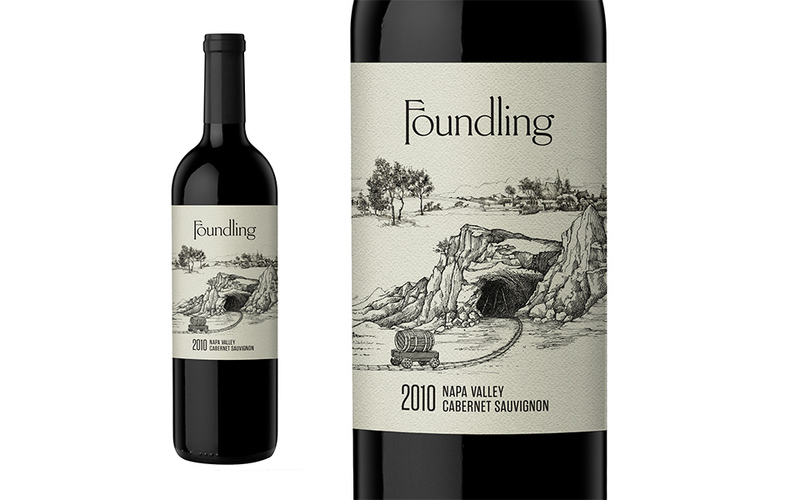 Foundling is a Cabernet Sauvignon sourced from an estate vineyard on Napa Valley’s esteemed Pritchard Hill. The wine was inherited in the purchase of the estate property and deemed especially worthy because of its high quality and nuanced character. This unique backstory opened opportunities for whimsy and creative storytelling to engage and inspire the imagination. 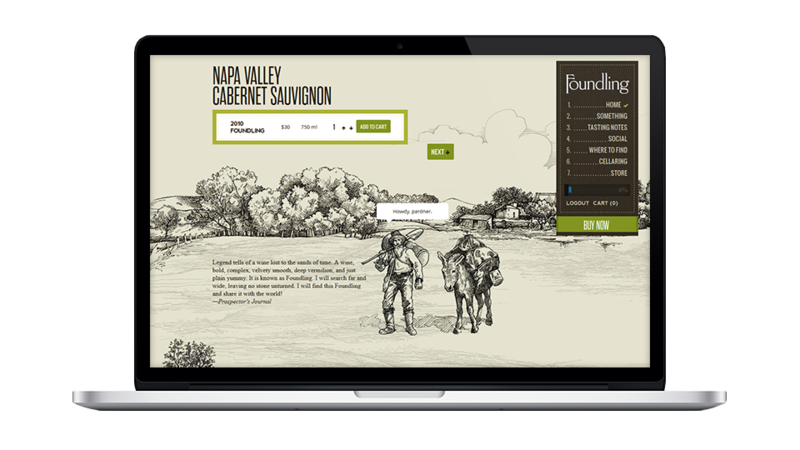 quality, and value of the “lost and found” wine. 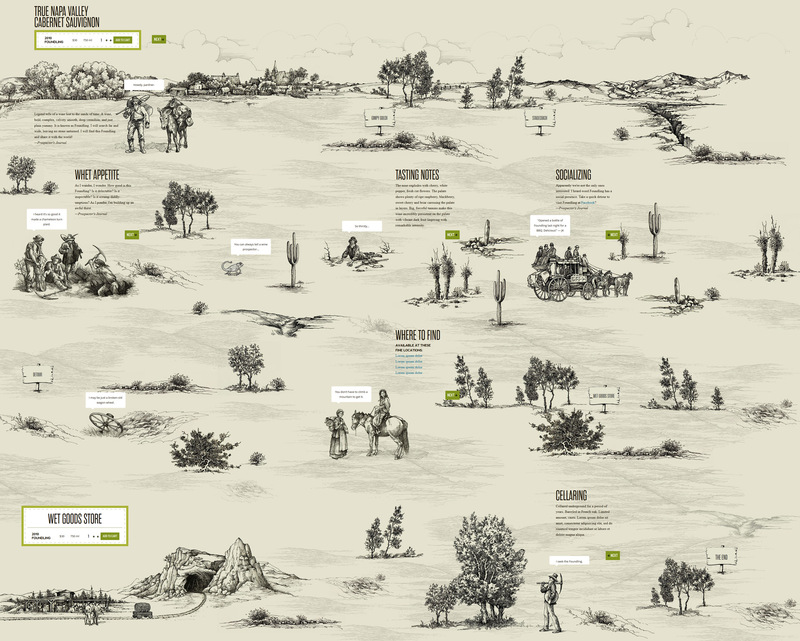 visual communication across all media. 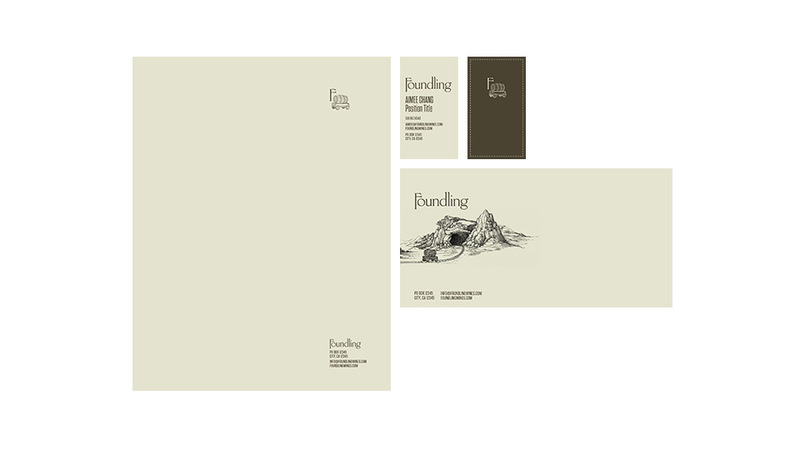 and differentiation from the main brand.